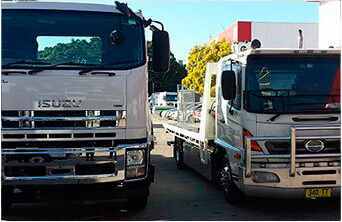 Leading Towing & Transport Specialist in Sydney 24x7 Southside Towing Sydney provides fast & efficient Tow Truck & Tilt Tray services Sydney wide. Prompt & reliable, guaranteed. basements. 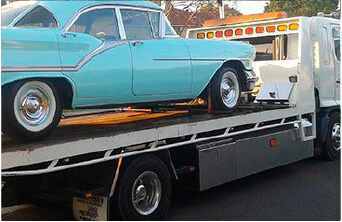 We are a fully licenced tow company servicing Greater Sydney. knowing that Southside Towing is ready to assist, no matter what the situation. Contact Us Today for a free quote and leave the rest of the worrying to us! Our roads are always busy in our beautiful city, and there are so many reasons contributing to car accidents. Sydney postcode: 2000, State: NSW, Consists of nearly 2000 suburbs, Distance from Southside towing to Sydney 27.km approximately 37 km, 38 Local Government Areas Makes Sydney, It has 49 state electorates, Relevant Sydney links https://en.wikipedia.org/wiki/Sydney and http://www.cityofsydney.nsw.gov.au/. 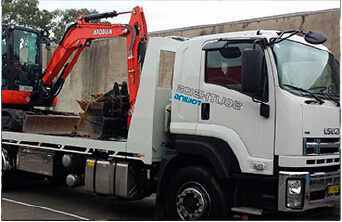 We do buy cash for cars but if you have a scrap or unwanted car get top cash for cars with Metro Group # 1 Sydney Car Buyer. There is never a convenient time to be stuck on the road because your car has broken down or you have experienced a car accident. Southside Towing understands and operates 24 hours, 7 days a week to ensure that you are never stuck in a sticky situation, especially alone in the early hours of the morning. Friendly, Responsive, and Courteous service. Let Southside Towing’ professional towing service be your first choice next time you require a tow truck. 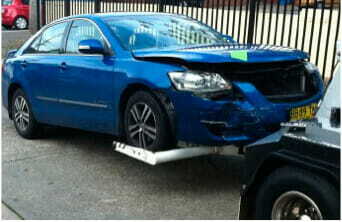 One of the most common problems we have found with other towing companies is that they never deliver on their promise. 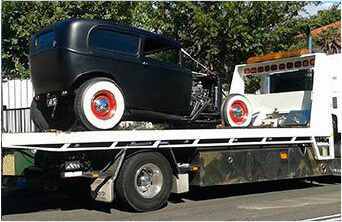 Some overcharge for All Towing Services in Sydney without being transparent about the cost, other tow trucks get to your location extremely late – while some others do not even turn up at all. At Southside Towing, we pride ourselves on our punctual service, professionalism, and in making sure that whatever type of towing or transport service you are after, you get what you pay for and more. We are here to HELP YOU – don’t settle for second-rate towing service. 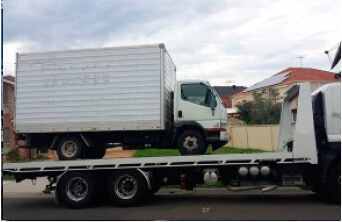 Contact Southside Towing today on 0488 869 464 for a free quote. don’t hesitate to contact us on 0488 869 464.